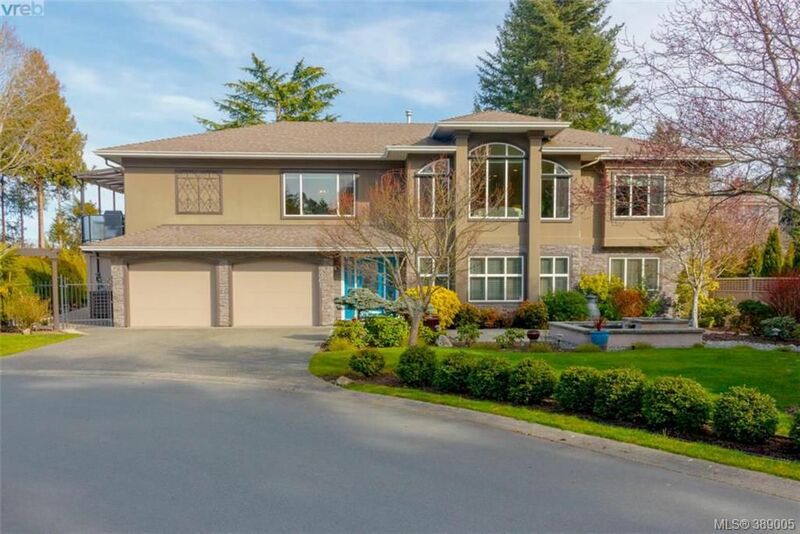 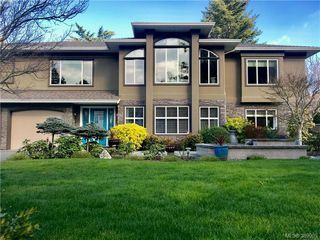 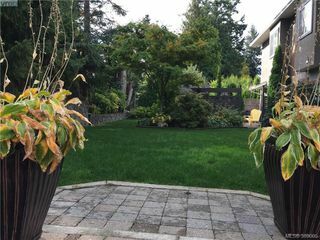 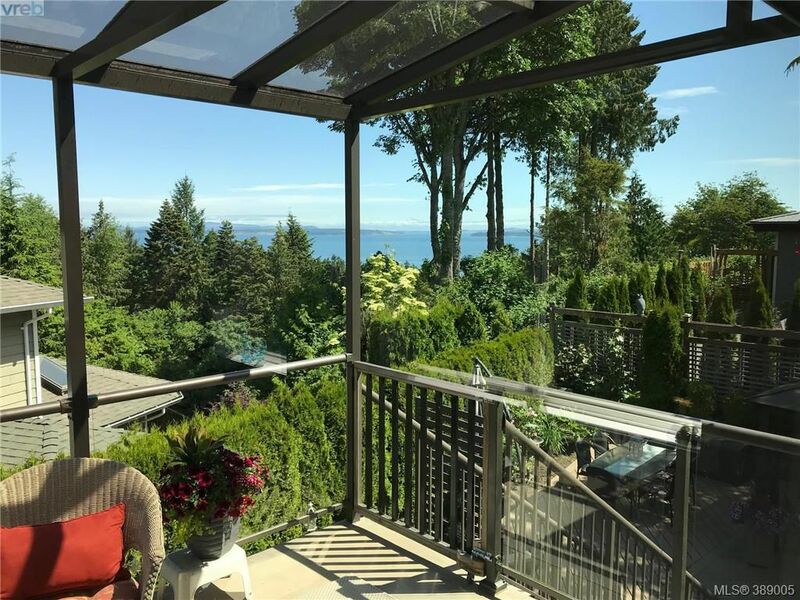 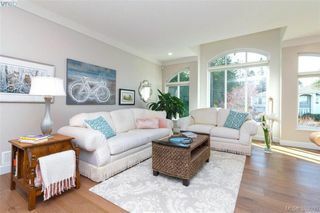 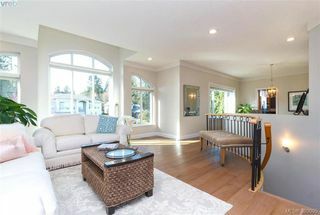 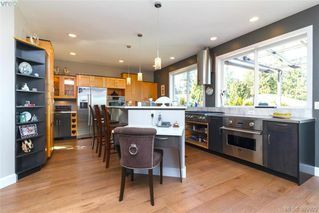 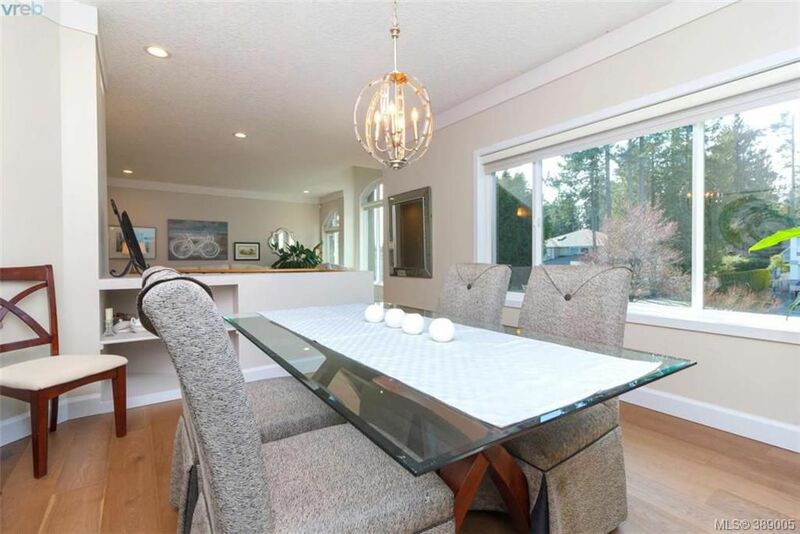 LUXURIOUS OCEAN VIEW FAMILY HOME, located on the cul de sac at the end of desirable Cambria Wood Terrace in Cordova Bay. 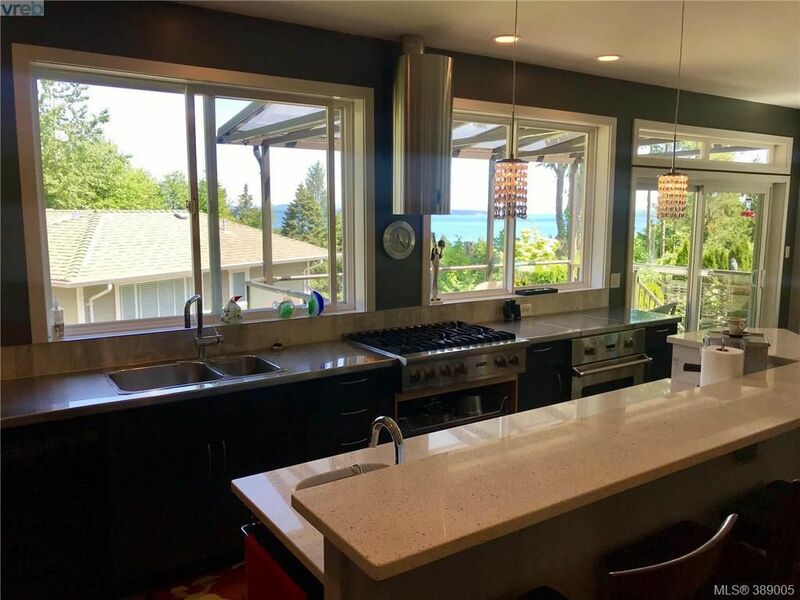 Relax and take in the beautiful ocean filled sunrises from the main living area and kitchen. Enjoy 9’ ceilings, two fireplaces including one in the master ensuite, high-efficiency gas furnace, new 7" wood flooring through the main areas, Cat5 wiring to each room, enjoy luxurious private garden and patio entertaining. 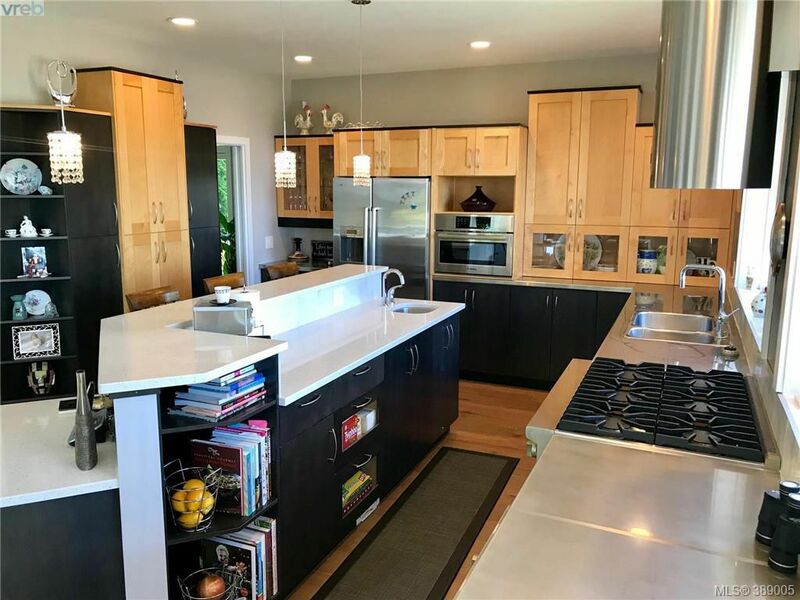 The gourmet kitchen includes stainless steel counters, quartz countertops, high-end appliances including a Viking 36” 6-burner range top and Bosch Speed wall oven. 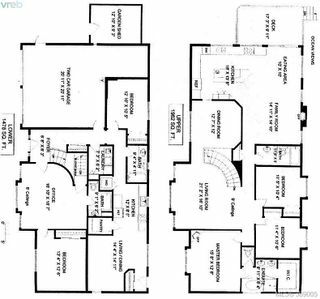 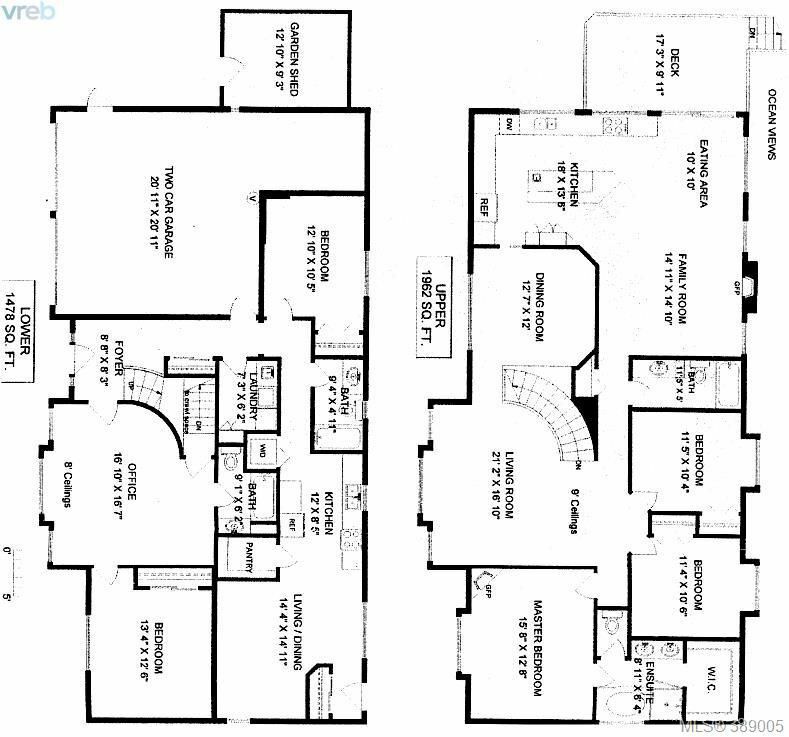 Then retire to the master suite with spa like 5-piece ensuite and a large walk-in closet. 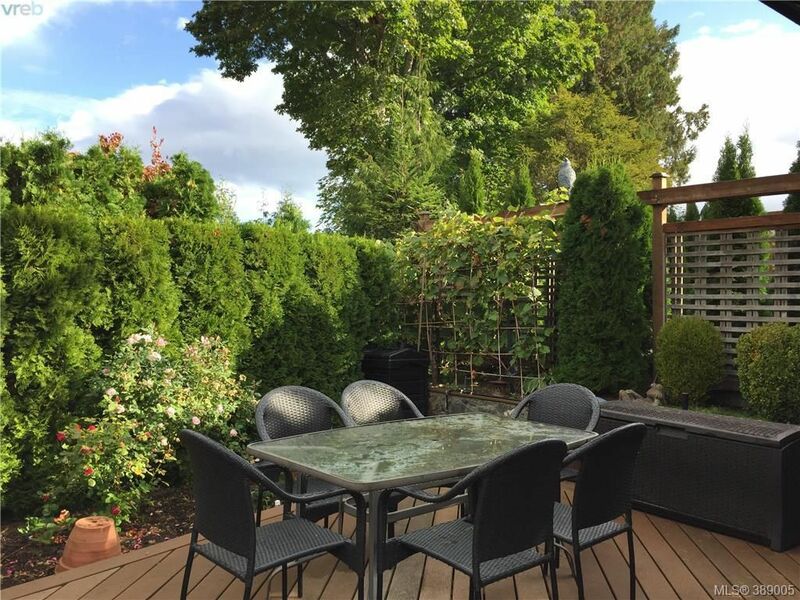 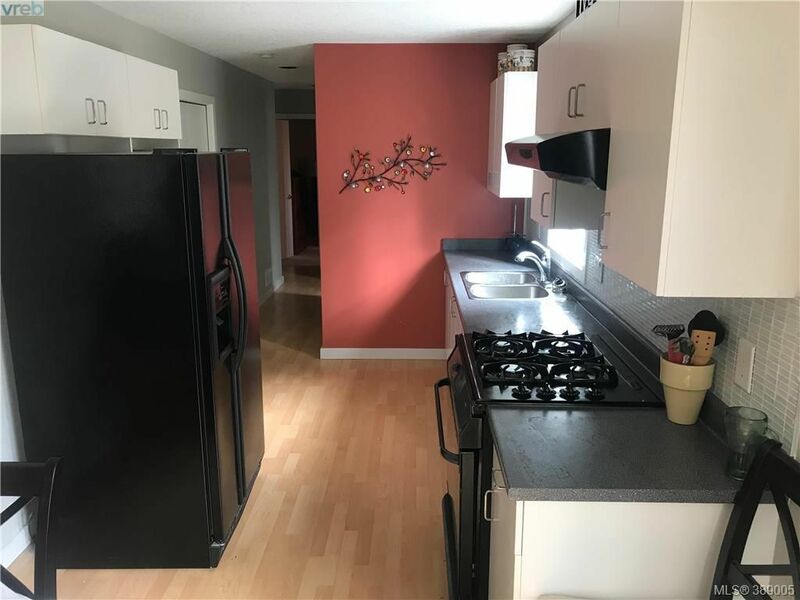 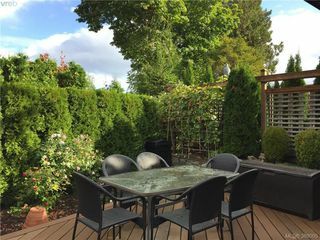 This home includes a separate EXECUTIVE IN-LAW SUITE with private entrance, off-street parking, private patio, gas stove, fridge with water dispenser/ice-maker, own washer and dryer. 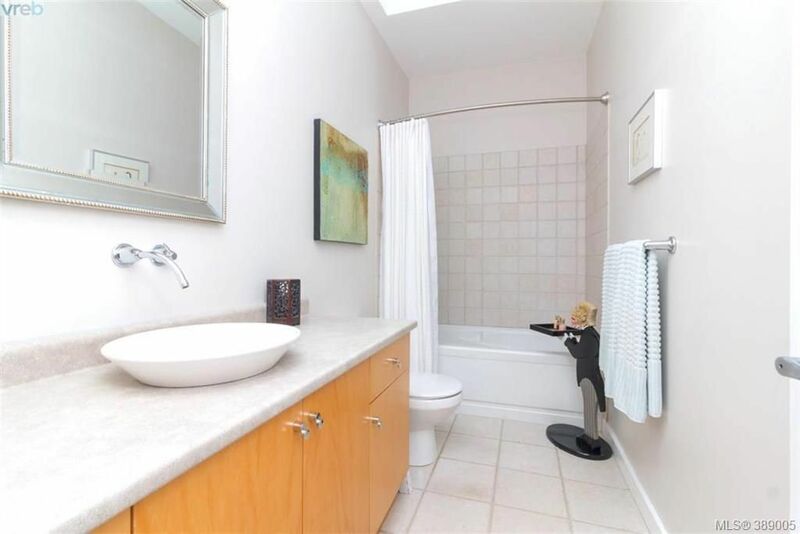 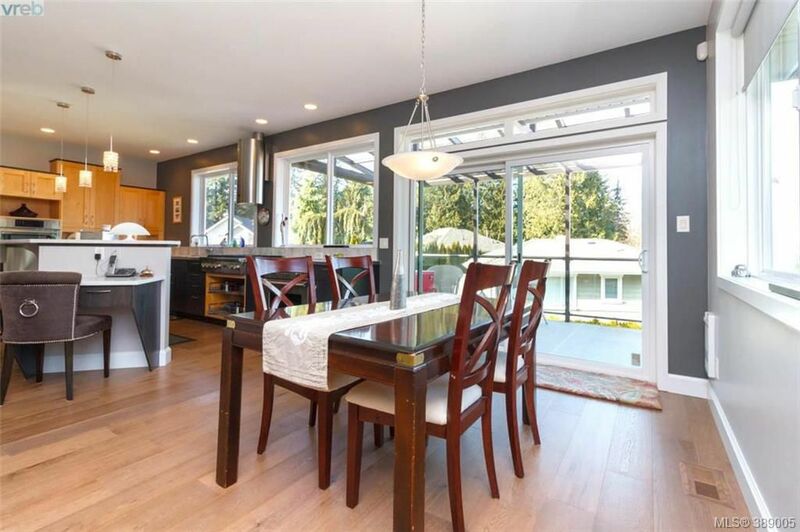 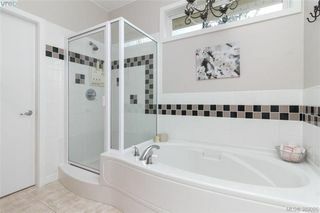 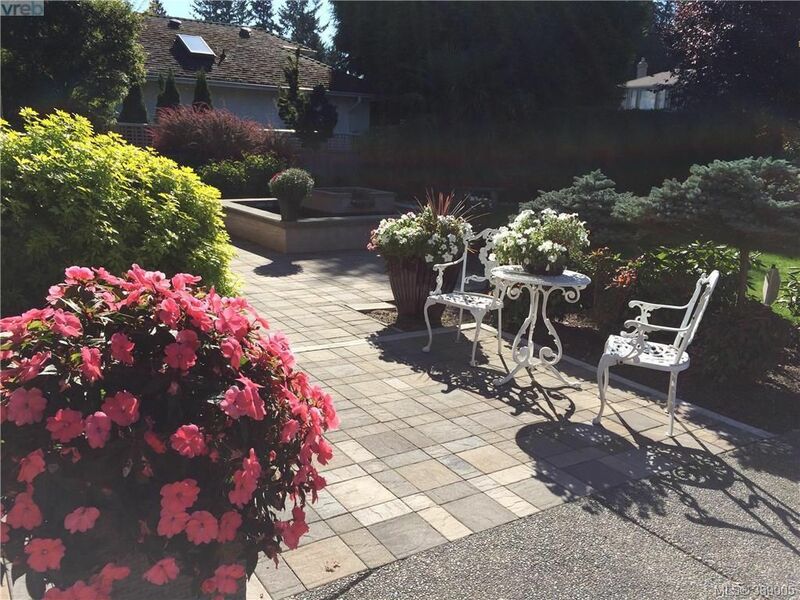 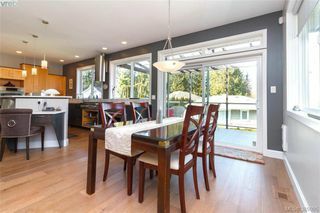 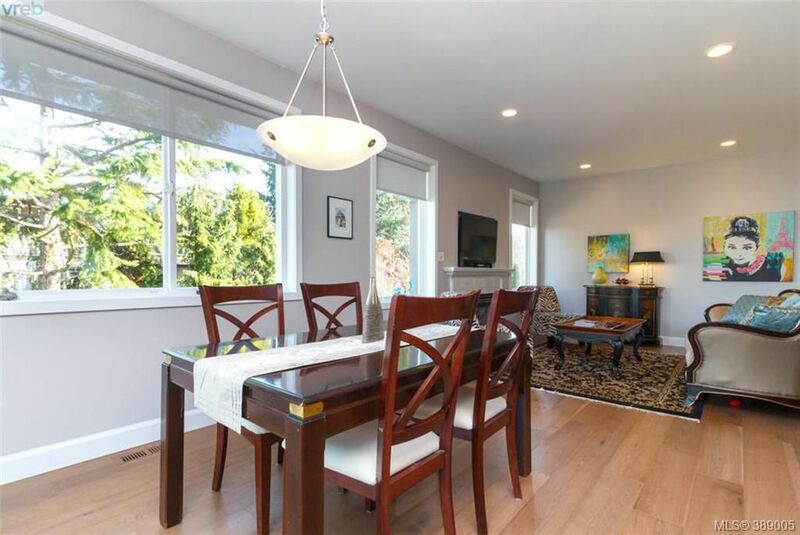 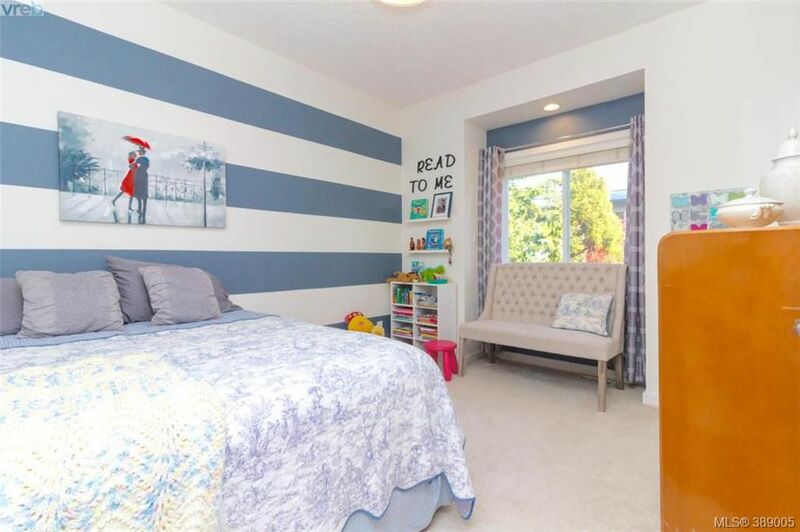 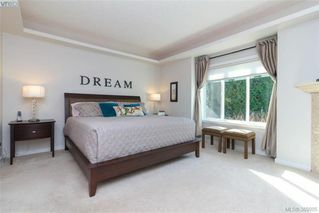 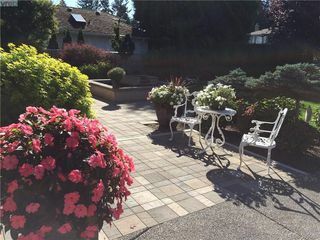 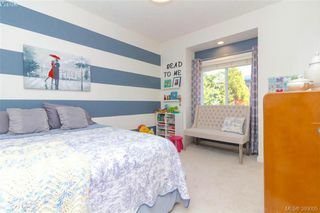 Less than a ten-minute walk to the beach, park, Claremont high school and Cordova Bay shops.